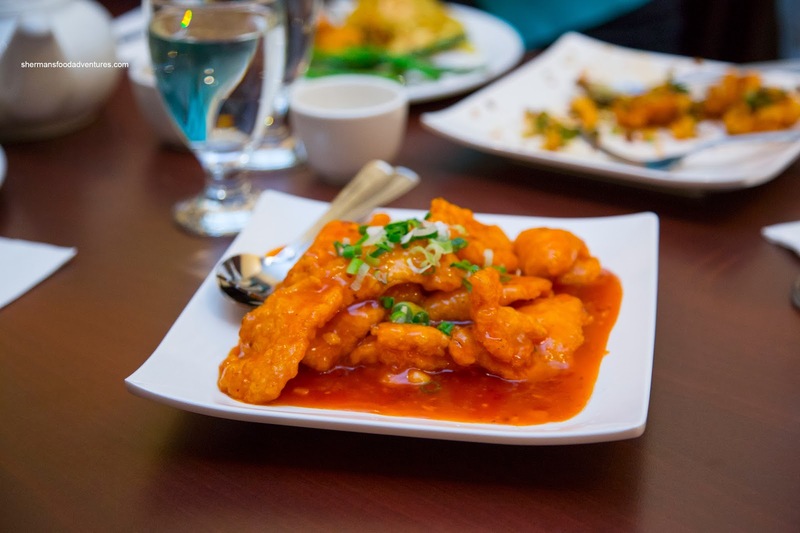 There is no doubt that we have a wealth of Asian cuisine in the GVRD. However, there are some that are poorly represented. One of which is Indian Chinese food. This cuisine originated out of Kolkata, India as there was a significant Hakka population prior to the second Sino-Indian War. Many left and immigrated to places such as Australia, the US and Canada. 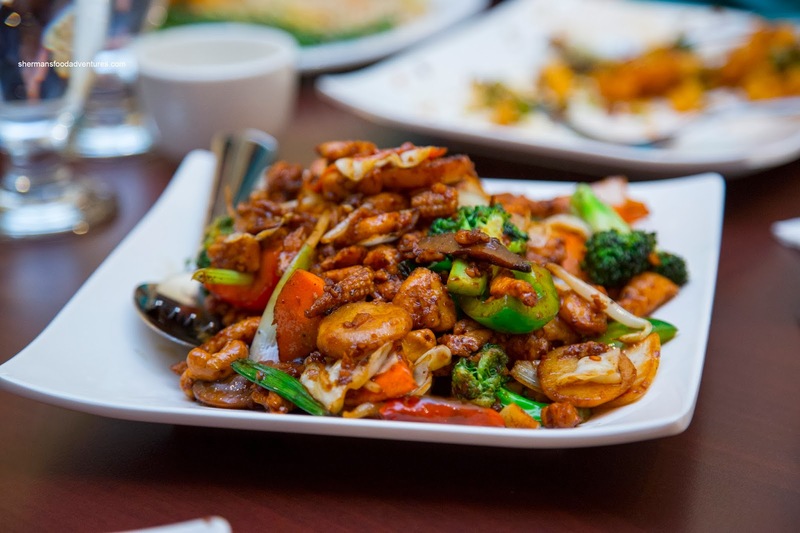 Therefore, we are lucky for the exposure to this cuisine from restaurants that include the Green Lettuce, Chili Pepper House, Asian Spice, Indian Wok and Hakka Masti. 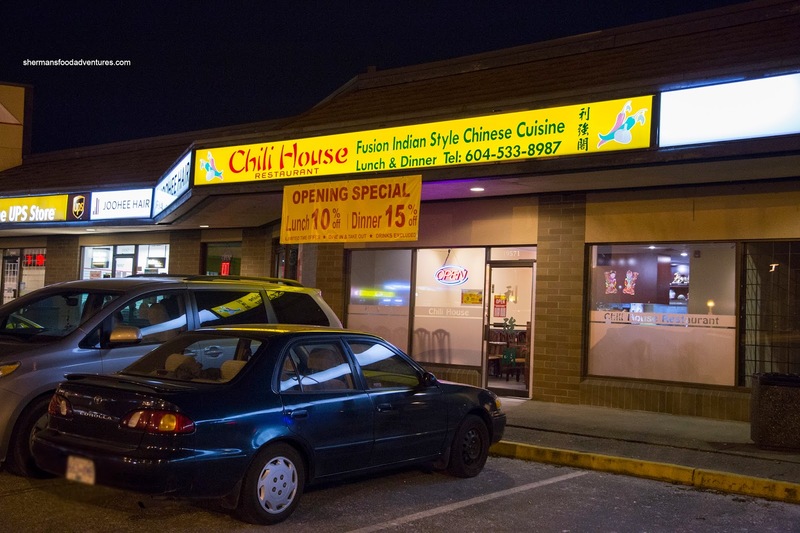 Now we can add another, Chili House, which is located near the border between Surrey and Langley. I was invited by the owner to try the place out and since this type of food is best shared, I brought some eating assistants in Furniture Guy and Furniture Girl. 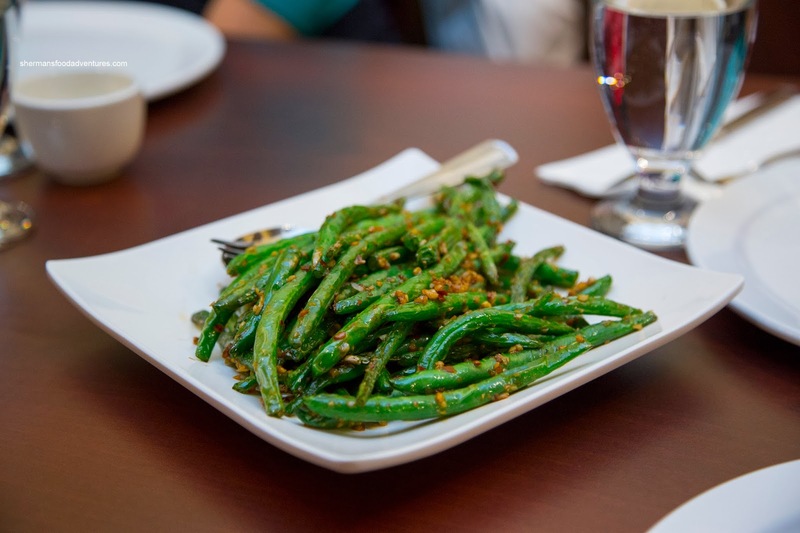 We started with the Spicy Green Beans which were the beneficiary of good wok heat and just enough oil-blanching. Hence, they were vibrant and still crunchy despite being cooked all the way through. With a generous amount of garlic and chilis, there was noticeable spice and aromatics. 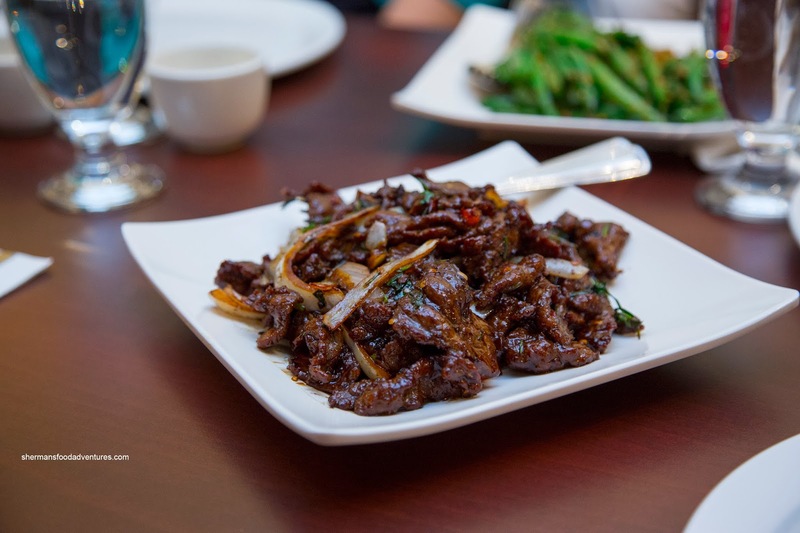 Onto our next dish, we had the Spicy Ginger & Garlic Beef. There was not much filler to this dish as it consisted mainly of fried beef. By virtue of the double-cooking process, the beef was more firm than moist (which is typical of this type of dish anyways). Again, with a good wok toss of onion, ginger, garlic, chilis and vinegar, the flavours were purposeful and apparent. Moving on, we tried the Haaji Prawns which were fried in a light batter and wok tossed with chili flakes, garlic and green onion. Naturally, this meant bold flavours which went really well together. Again, there was a definite spice to the dish, yet not overpowering. The prawns themselves were meaty with a slight snap. 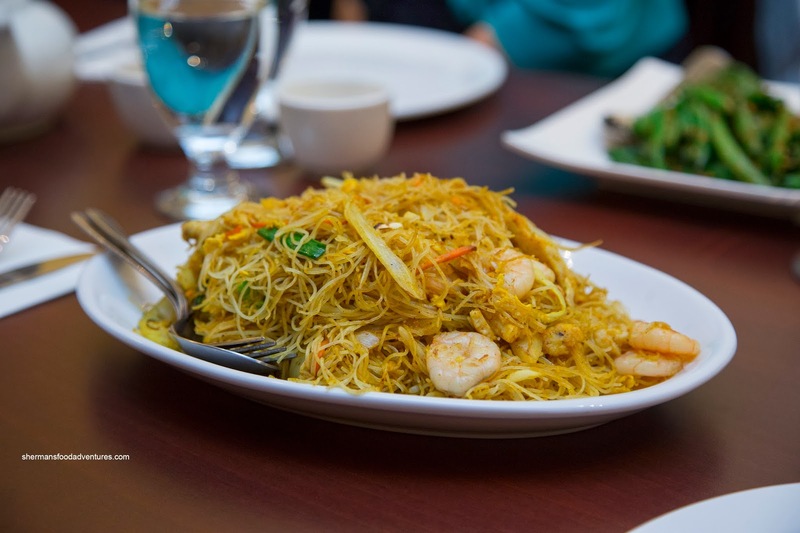 A familiar dish arrived next being the Singapore Fried Noodles. This was again, the beneficiary of intense wok heat as the flavours were caramelized. The peppers and onions were still crunchy while the shrimp had a cold-water snap. On the other hand, I found the noodles slightly too dry (even though it is supposed to be, just drier than usual). There was just enough curry and spice without causing a firestorm in my mouth. 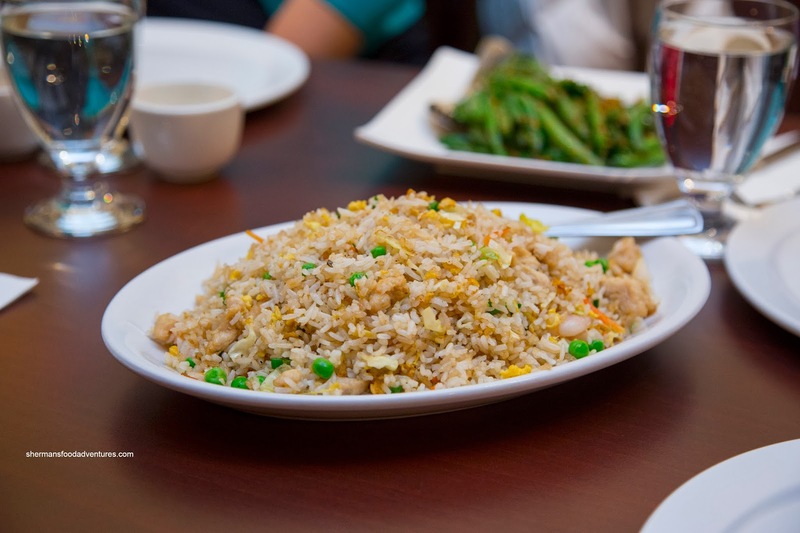 Continuing on with the feast, we were served a non-spicy dish (for the kiddies) being the Mix Fried Rice consisting of shrimp, chicken, peas, carrots, onion and egg. Consistent with the other dishes, the ample wok heat ensured dry, chewy rice with caramelized flavours. This was a good side to all the other spicy dishes, especially the Garlic Fish. Okay, by looking at the picture, one would assume it was sweet n' sour fish, but the flavours were much more than that. It was a combination of a mild sweet n' sour with garlic and a good dose of heat. As for the fish itself, it was moist with a slightly gummy batter due to the ample amount of moisture on the plate. We actually got 2 versions of the Hakka Chow Mein with one being spicy and the other without (once again for the kiddies). 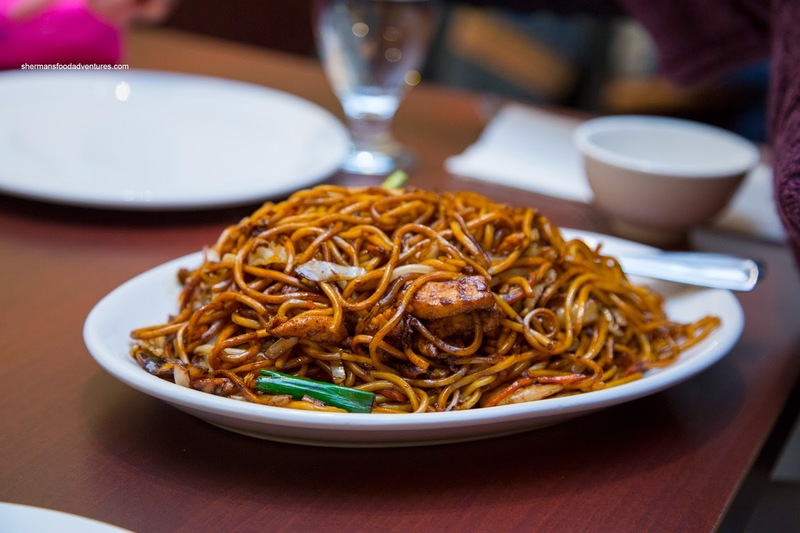 With elements similar to Shanghainese fried noodles, this dish consisted of chewy wok fried noodles with rich dark soy and a balanced amount of spiciness. There was also a noticeable smokiness as it was evidently touched by a flaming hot wok. Onto a familiar sounding dish, we had the Kung Pao Chicken (but the Indian Chinese version of course). Now, unlike the North Americanized version, this was not subjected to a sweet goopy sauce. Rather, it was a drier and spicier. Now, in terms of spicier, I also mean more spices as well. Hence, the flavours were more intense and caramelized. Onto a second chicken dish, we had the House Special Chicken which was included a host of veggies. As such, the flavours were similar, yet different than the previous dish. Despite the veggies, there was no residual moisture at the bottom of the plate. Once again, there was a noted spiciness to the dish. 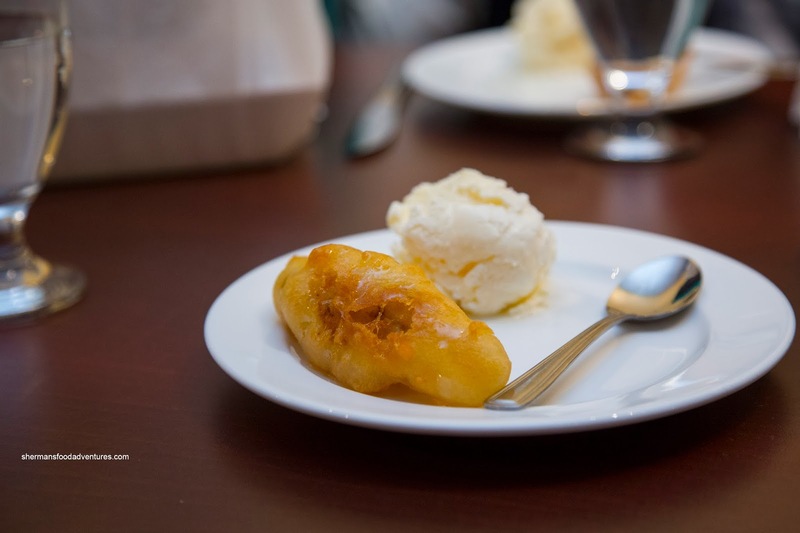 We finished off the meal with Fried Banana with ice cream. 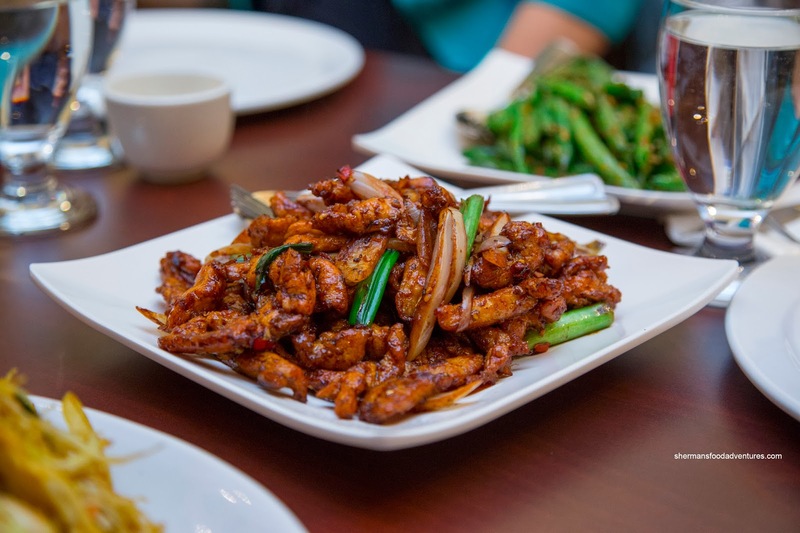 Unlike Szechuan cuisine, where the heat level can be tongue-numbing (thanks to the peppercorns and depending on how hot you like it), Indian-Chinese food exhibits purposeful heat. Hence, we could still taste the other spices, in particularly cumin. At Chili House, the food was good and benefited from high wok heat. 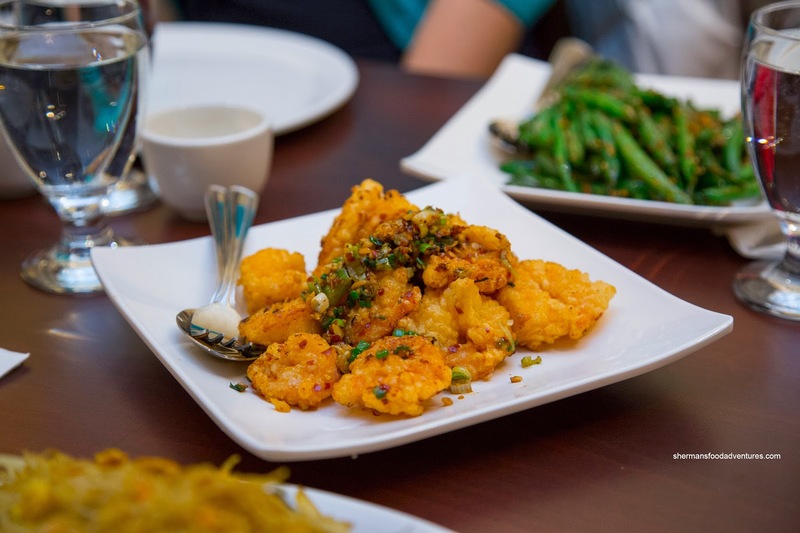 It now joins the ranks of Green Lettuce and Chili Pepper House as great places to get Indian Chinese food.